Hey I’m the 4th kiwi to read this! 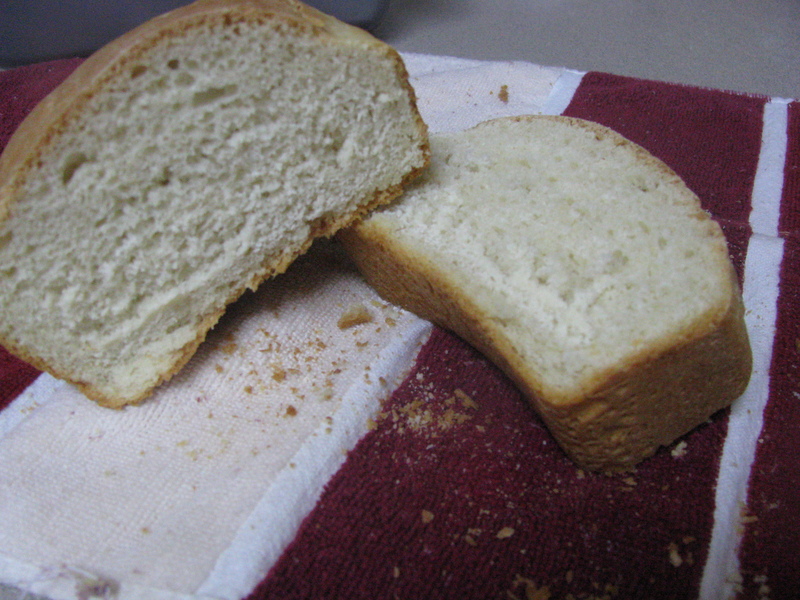 Homemade bread is very challenging. I will try this recipe. Thanks for sharing. Sorry to burst your bubble, honey, You do realize that your great grandmother worked at Wonder Bread Company. Therefore, she did not make bread. She always brought the “cripples” (smashed loaves) home. We were probably the only people in the fifties, sixties, and even into the seventies that had a freezer full of “store bought” bread at all times. To make a long comment short, you are the first in four generations, on the Nielson side, to make bread on a regular basis. Good on ya.